Every Casa de Garcia Maduro Belicoso cigar gives you a simple, easy and relaxing smoking experience. 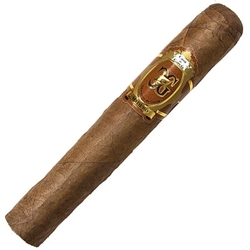 Each draw from these amazing cigars is mellow in strength and very flavorful, built to be smooth and consistent. Available in affordable bundles of 20 cigars here at Smokers Discounts!